Have you ever seen an impressive set of sculpted tokens for one of your favorite board games and thought about trying to make some for yourself? Before you run out to your local craft store or fire up Amazon.com, take a minute to read this guide. There are many tools and materials out there, but there are only a few essential ones needed to get started. This guide will provide you with recommendations for the 5 must-have tools for beginners. Follow these recommendations and you’ll have what you need without breaking the bank. Custom clay board game tokens are often built from polymer clay. Polymer clay is a synthetic material that remains malleable until hardened through baking. 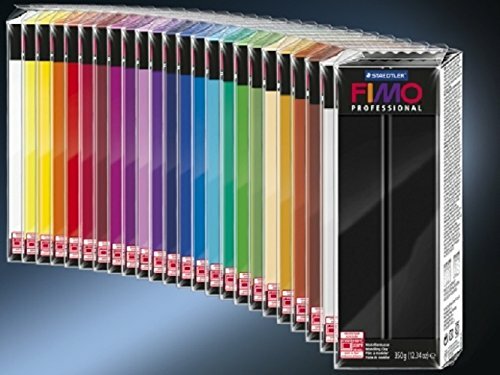 There are many brands of polymer clay, but the most widely available is Premo-- you can find it at most big box craft stores. If you prefer to do your shopping on the internet, consider classic Fimo. (Around the world different brands are available locally). Once you find a brand that works for you, all you have to do is pick the right color or colors for your project. Uncured polymer clay is notorious for damaging or staining surfaces. 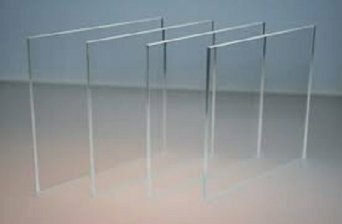 Thus, the second most important item you will need is a quality, non-porous work surface. 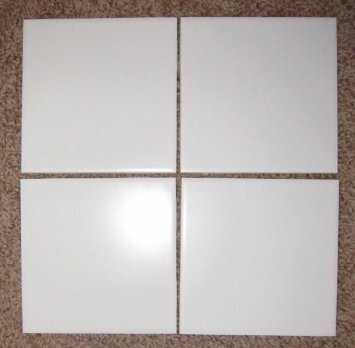 The best work surfaces are smooth ceramic tile, glass, plexiglass, or even a vinyl placemat. A key advantage of the ceramic tile is that it can do double duty by also serving as your baking sheet. A central step in the clay token building process is rolling out the clay. 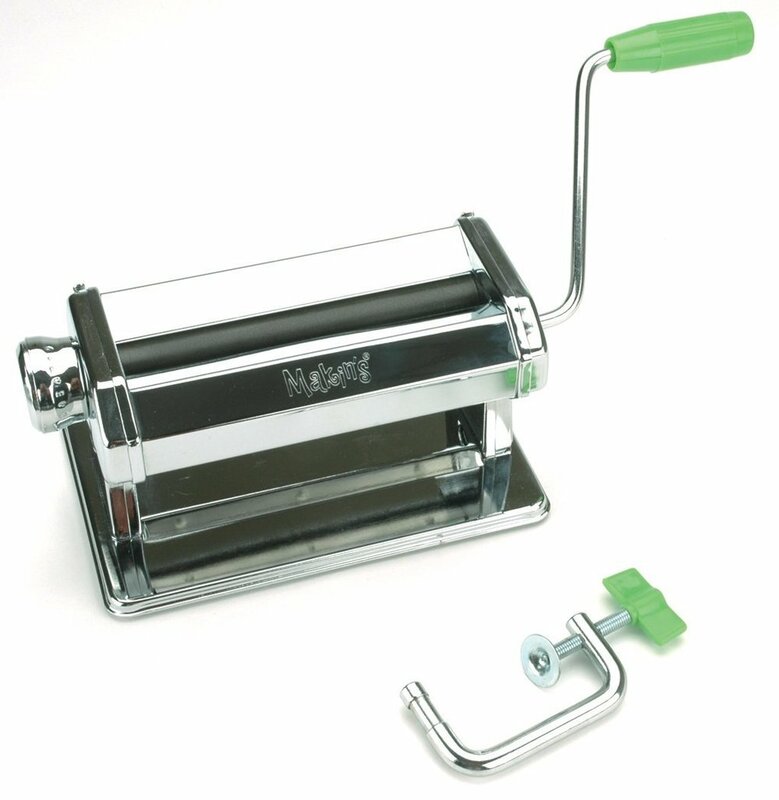 I recommend either having an acrylic roller or a dedicated pasta machine. 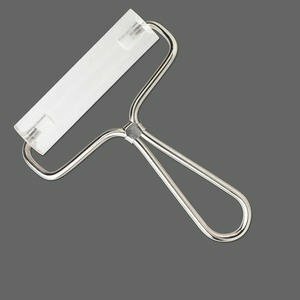 If you are unsure how often you are going to be upgrading game tokens, start with a roller. They are slower and take more work, but they are a fraction of the cost of a pasta machine. 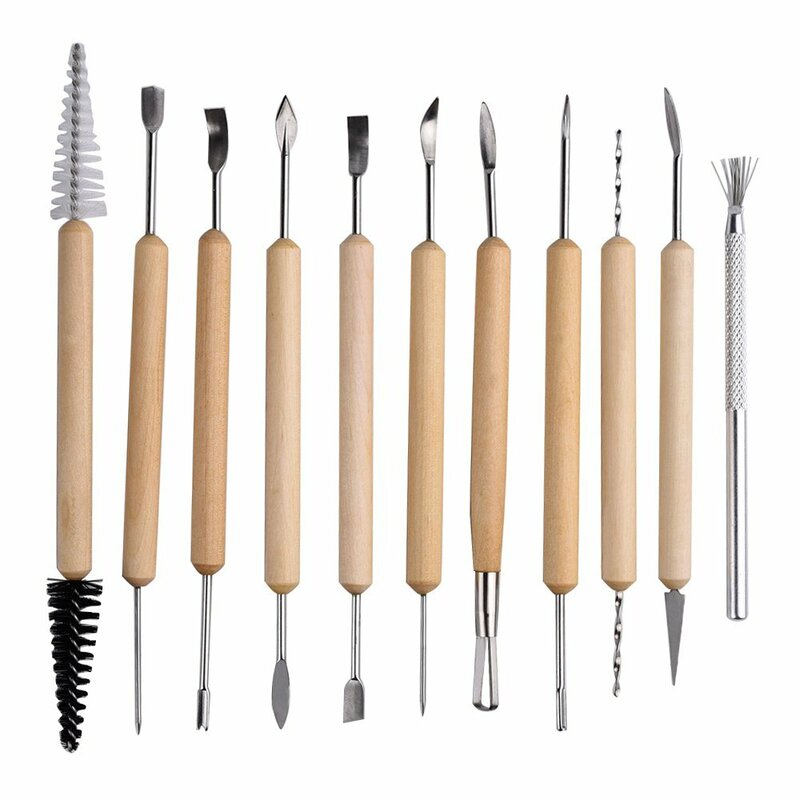 There are special tools for working with polymer clay, but you can also choose to use everyday household items. Scrounge up some old silverware and cookie cutters (items you do not plan to eat off of in the future) and you have what you need to get started. If you are diligent about purging and don’t have these items around the house, most projects can be made with a simple set of tools, a few cutting blades, some sandpaper and a toothbrush. As I mentioned, polymer clay hardens when baked. It is a non-toxic substance, so you can bake it in your regular oven. However, it does put off a pretty nasty odor, and who wants to bake a casserole or a sheet of cookies in a stinky oven. Not me! There are two solutions to this problem: 1) clean your oven after baking the clay; or 2) purchase a toaster oven specifically for this purpose. New or used, cheap or expensive, look for one that has accurate and adjustable temperature settings. This is critical to ending up with a quality finished product. While each little gadget does not cost much, they can add up quickly. I hope you found this helpful as you start. As a review, I have included the full list of recommended items below. If you have any additional ideas or suggestions, please feel free to share!